After recent struggles at the fabled British team, McLaren is set to make another change to its organisation in a bid to find its way back to the front. The successful Woking-based team has not won a race since Jenson Button’s triumph in the 2012 Brazil Grand Prix and has not stood on the podium since the 2014 Australian GP. An attempt to return to form with Honda failed as well, making the team decide to join forces with Renault this season. So far though, that collaboration has not been a great success either, mostly thanks to a "pretty bad chassis", as Zak Brown stated it. The team, now, wants to make alterations to its organisation, and has already suggested that 2019 will be another year of transition. After Fernando Alonso decided to leave Formula One, the team committed itself to an all-new driver line-up in the form of Carlos Sainz and Lando Norris. 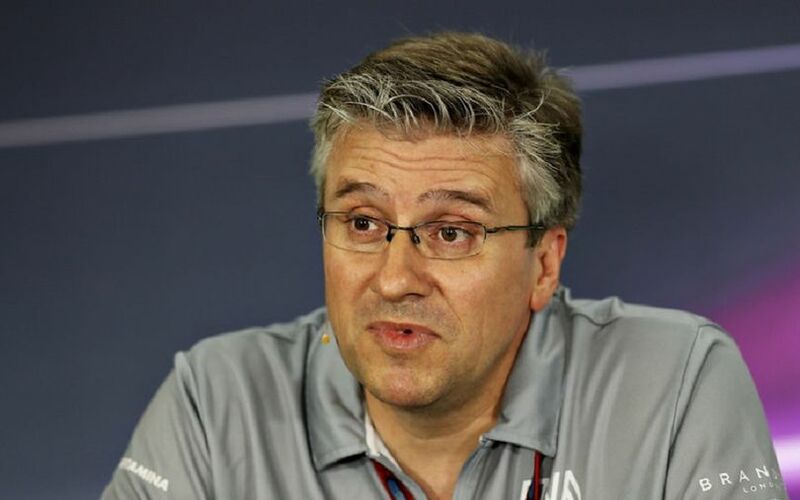 Earlier this year, racing director Eric Boullier, technical chief Tim Goss and engineering chief Matt Morris all left the outfit, with the team announcing that James Key will lead its projects once he is released from his current contract with Toro Rosso - or rather Red Bull Technologies. As Key's arrival is unlikely to be anytime soon, McLaren has now signed Pat Fry to the role of engineering director. The Briton worked for McLaren between 1993 and 2010, before making the switch to Maranello. At Ferrari he worked his way up to director of engineering before his departure in 2014. He also briefly worked as an engineering consultant with Manor before that team folded in 2016. Next to the changes, the Zak Brown-led team builds on former key personnel. Peter Prodromou will continue to lead the aerodynamic department, Mark Ingham and Neil Oatley will keep their leading roles inside the design department while Andrea Stella will be responsible for the car’s performance. Pat Fry started working for its former employer last week, while it is still not decided when James Key will be released from Toro Rosso.